Indian tourists are increasingly looking at Switzerland as a travel destination because of the plethora of options it offers to each traveller says Claudio Zemp, Director of Switzerland Tourism India. Amid significant increase in the number of Indian tourists in recent years, Switzerland is aiming for one million visitors from the country by 2020 with special focus on promoting winter tourism and showcasing itself as a 365-day holiday destination, an official said on Thursday. “Indian tourists are increasingly looking at Switzerland as a travel destination because of the plethora of options it offers to each traveller. We aim to welcome one million Indian visitors by 2020,” he said. “More people from the tier-two and tier-three Indian cities are now visiting Switzerland. Also more youngsters are travelling in search of experimental and adventure tourism. However, May and June comprise 70 per cent of total Indian tourist inflow,” Zemp said. “Not many Indians come to Switzerland during autumn and winter though there is scope for lots of activities at that time. The goal of Switzerland Tourism is to extend the holiday season and highlight Switzerland as an all-year holiday destination in the Indian market,” he said, adding a two-day ice cricket tournament on the frozen lakes of St. Mortiz has been introduced to attract Indian tourists, where former Indian cricketers Virender Sehwag and Zaheer Khan participated last year. 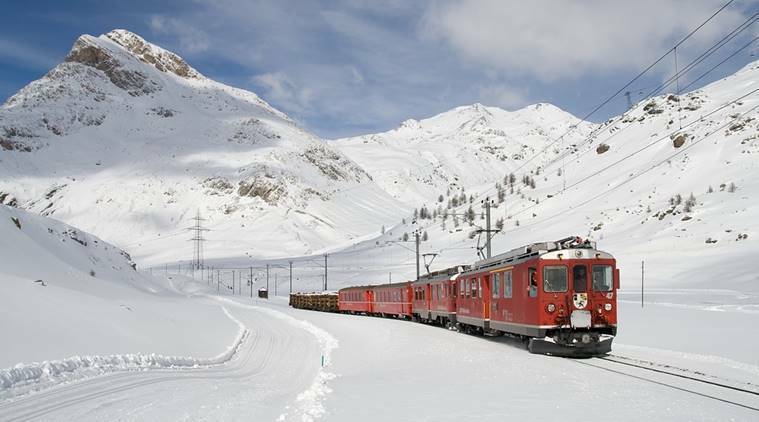 “The Swiss Travel Pass that takes care of all modes of transport in that country including trains, buses and boats, are being offered with extra benefits while the Swiss International Airlines has recently introduced stopover packages ranging from one to four days, to allow tourists to travel in Switzerland without paying extra airfaire,” another tourism official said.